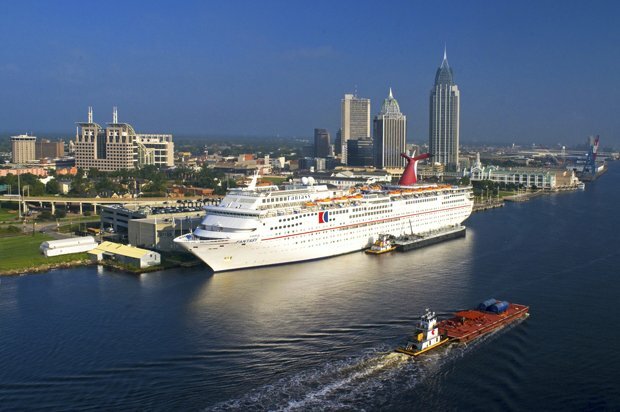 One of the oldest cities in America, Mobile is home to a diverse mix of business and industry. Over 40 global companies are headquartered in or around Mobile, Alabama. The world’s largest and most modern steel mill is in Mobile and AIRBUS now builds its A320 family of jetliners here. Mobile is known for having the oldest organized Mardi Gras celebrations in America. The rich historic heritage attracts tourists from around the world and Carnival Cruise Lines. 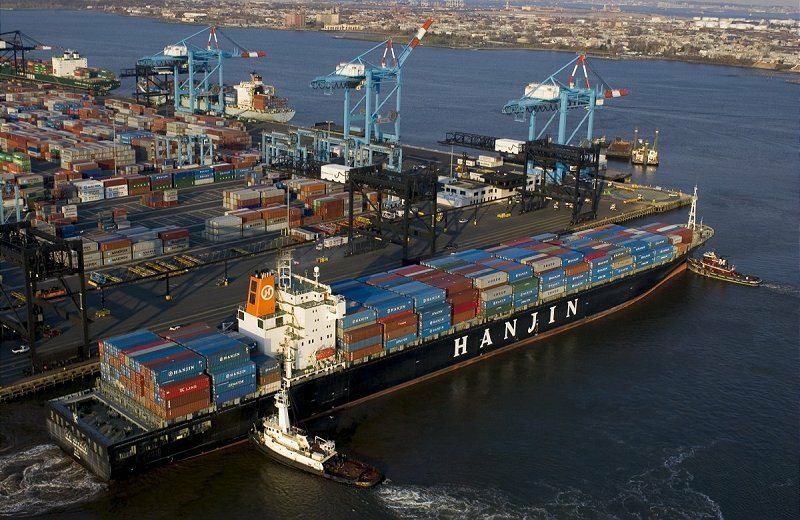 The Port of Mobile also serves Alabama’s growing automobile industry including Hyundai and KIA and receives over 20,000 containers per year directly from Busan, South Korea, the port of departure for GEMSS C-arms. For the past two years GEMSS service was through a contract provider in Pennsylvania. 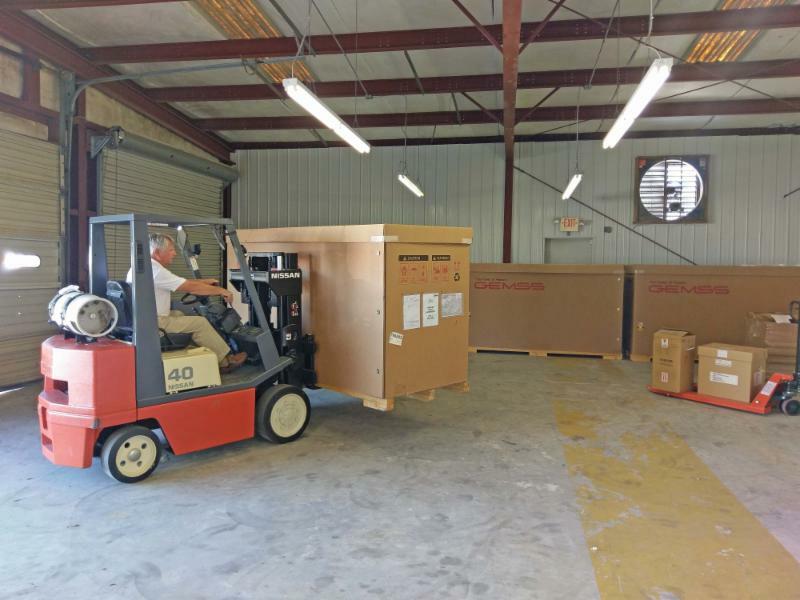 Now, all support, service and parts are in-house at our new facility in Mobile. 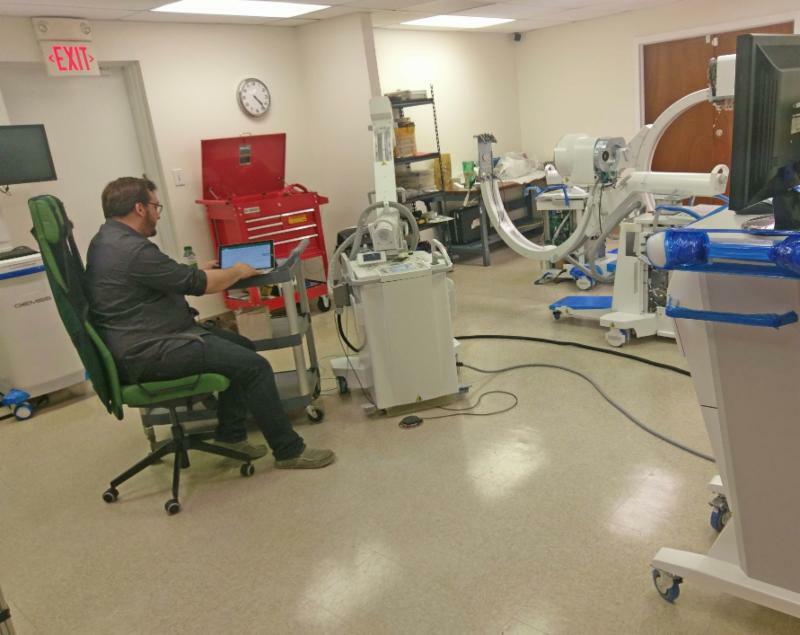 Every new C-arm that arrives undergoes another complete QC check and is then fully staged and calibrated before shipment to your customers insuring a true “plug and play” installation. Not a GEMSS Dealer YET?